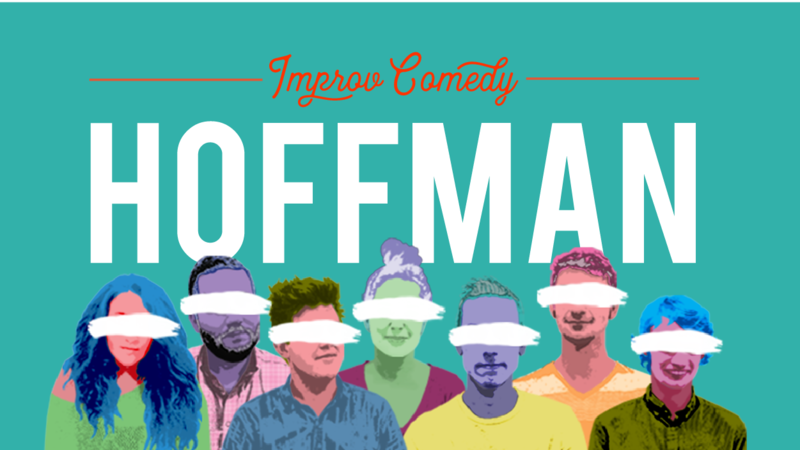 On Tuesday nights at 9 pm, you can follow the fun with Hoffman – a veteran Phit improv team with a penchant for playing big characters and sharing yarns both truthful and delightfully absurd. They create scenes from personal memories and imagination as they delve into an hour-long set featuring original takes on two popular forms, the Armando and Pretty Flower. 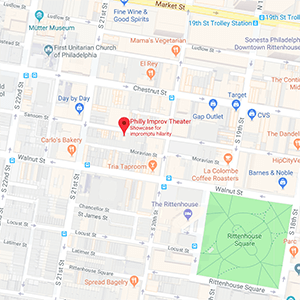 The cast includes Kayleigh Liggitt, Andrew Sigwart, Whitney Rumble, Jacob Todd, Peter Szekeres, and Sean Keegan-Landis – improvisers who have been getting weird with each other for more than half a decade. So they’re pretty comfortable making each other look silly, dumb, and pleasantly outlandish for your enjoyment. See you next Tuesday!